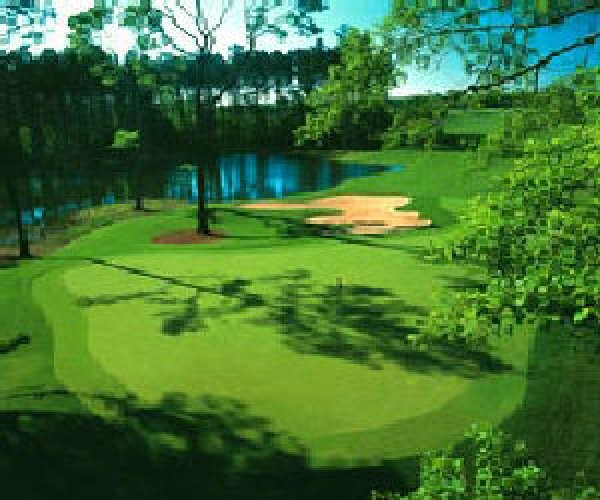 Hidden Cypress is a "Must Play" in Hilton Head. Awards won: It has appeared in several areas publications along with the book, Golf in the Lowcountry by Joel Zuckerman. Nominated for best new course in 2000. Hidden Cypress Golf Club, also designed by McCumber, was designed with all playing levels in mind, from the abundant choice of tees to play to the challenging placement of hazards. The course has retained it's Lowcountry character by lining the rolling fairways with trees. 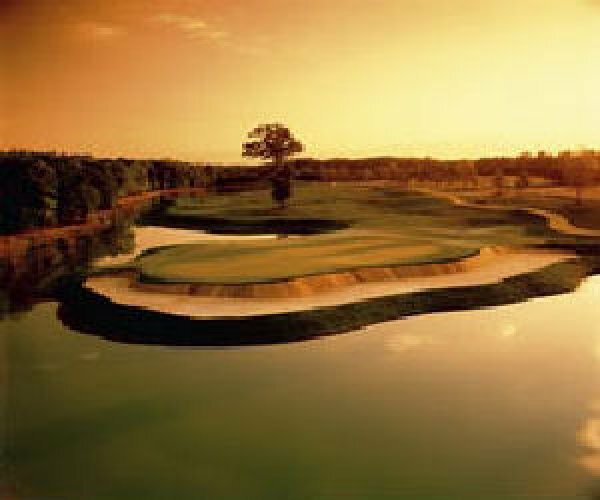 With it's well-guarded greens and diverse terrain, Hidden Cypress is on the list of "must play" courses for the area. Both courses are inside the gates of Sun City Hilton Head located 13 miles from the Hilton Head bridge on Hwy 278. Visitor tee times can be make 48-hours in advance.